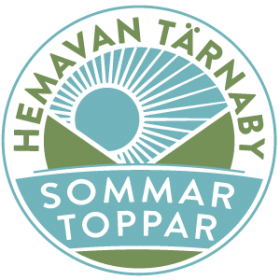 In Hemavan Tärnaby there is a large variety of longer and shorter hikes and trails. 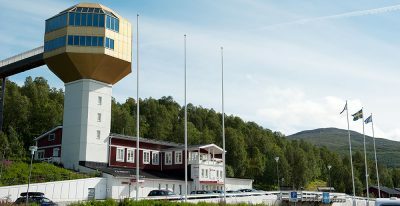 Kungsleden is the most known hiking trail, but there is a lot more to explore. 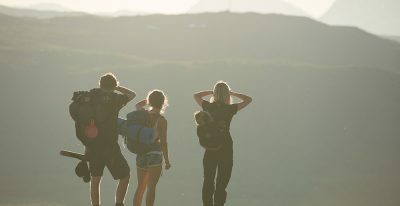 Find your own favourite daytrip in the area! In the lakes and rivers you will also find fishing for all tastes. From accesible spots for the whole family, to more demanding waters. 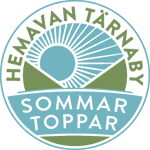 Welcome to explore the mountains and culture in Hemavan Tärnaby! Longer or shorter hikes, up on the top or smooth in the valley. Its up to you to choose! Here you find fishing for all tastes. 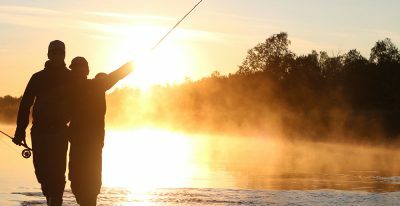 From accessible spots for the whole family, to more demanding waters that will entice even the most dedicated angler. 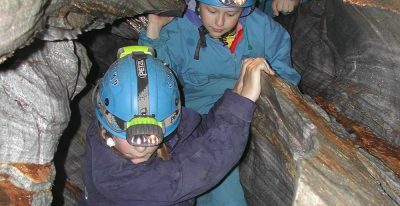 Guided trips and events for the whole family. The gondola takes you quickly and easily up the mountain for hiking along the Kungsleden, or simply just to enjoy the mountain and the view. Close to the Gondola is Restaurant Björk, a perfect stop for a snack or lunch. During the summer of 2018, the Gondola and Björk will be open daily July 6 to September 2, and weekends in September. 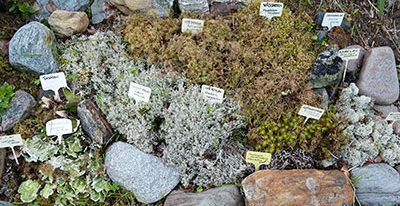 Sweden’s highest botanical garden and one of the world’s most northerly. 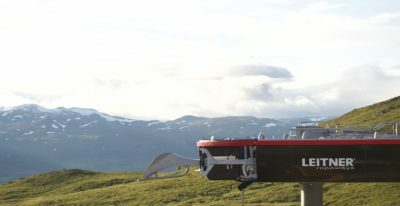 Located next to the botanical garden, at the start of Kungsleden (The King’s Trail), you find the visitor center Vindelfjällens Naturum Hemavan. Naturum visitors’ centres are exhibition centres where you can learn about the area’s natural and cultural history and get information for your hiking trip in the area.